Welcome to the cyberspace home of Growth Associates Publishers, Educational Consultants; and information about the lectures, workshops and consulting by Rabbi Dr. Dov Peretz Elkins, world-renowned coauthor of The New York Times best-seller, Chicken Soup for the Jewish Soul. Feel free to contact Rabbi Elkins personally to help you in your search by email DPE@JewishGrowth.org. 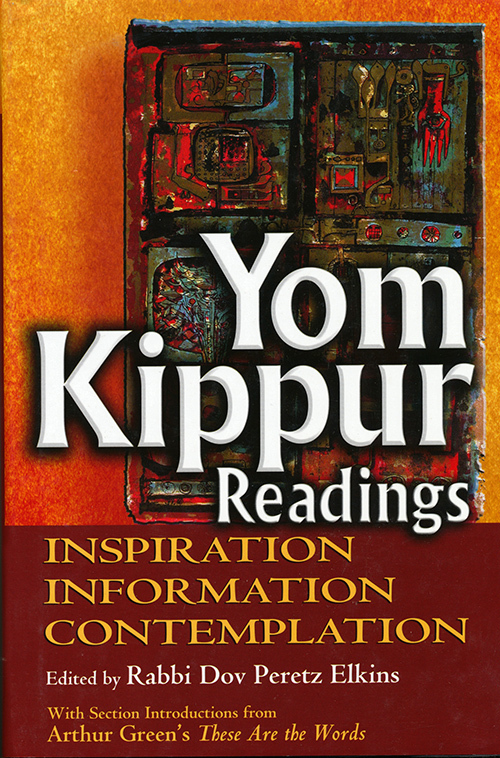 Bring Yom Kippur back to its sense of drama, excitement and personal relevance with this compelling and empowering collection. All new material since publication of MOMENTS OF TRANSCENDENCE in 1992. No duplication.